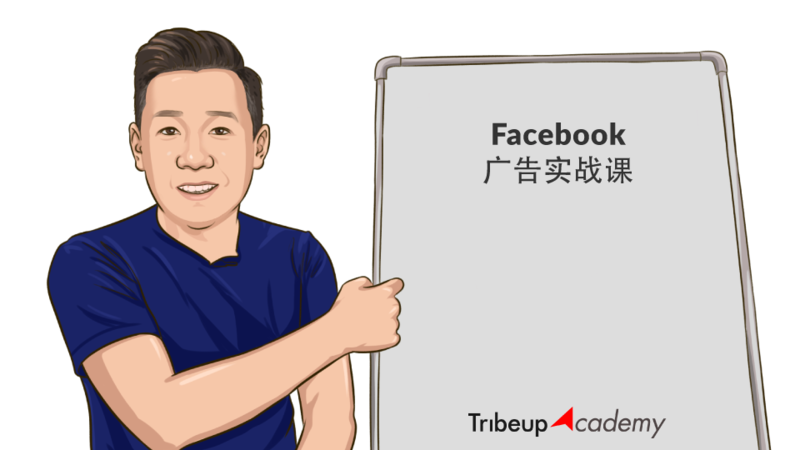 The classes conducted in Tribeup are insightful and relevant for those who wants to be competent in Facebook marketing. Jason is very well versed and experience in this field. Definitely someone you want to look for. Jason is knowledgable, experienced and enthusiastic in sharing his thought on Facebook Marketing. The advices given by him are insightful and relevant to us. He is also very professional and committed, and will ensure we can maximise our ROI. 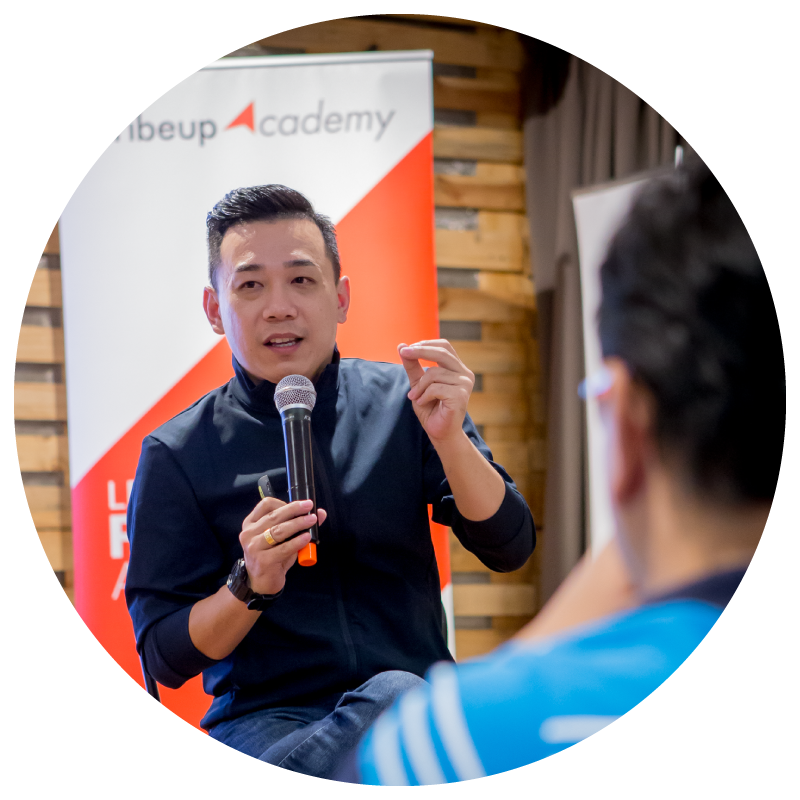 The classes conducted at Tribeup helped us to strengthen our digital marketing presence and the constructive social media practices had enhanced our customer experience funnel. Most importantly, we managed to capture the digital marketing shares and reach out to more target audience via different strategies and creative approaches. It was a small class that we really got to ask questions whenever needed. Jason is extremely knowledgeable in Facebook advertising. © 2017 Tribeup Academy. All Rights Reserved.